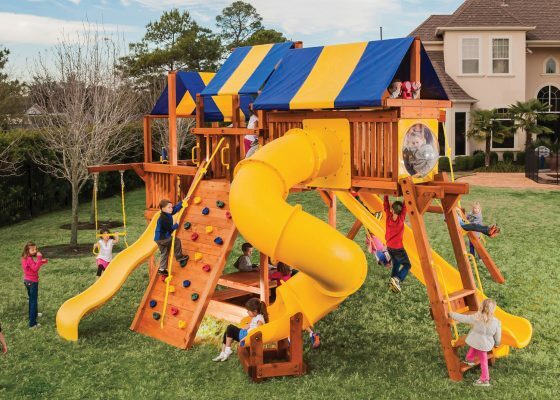 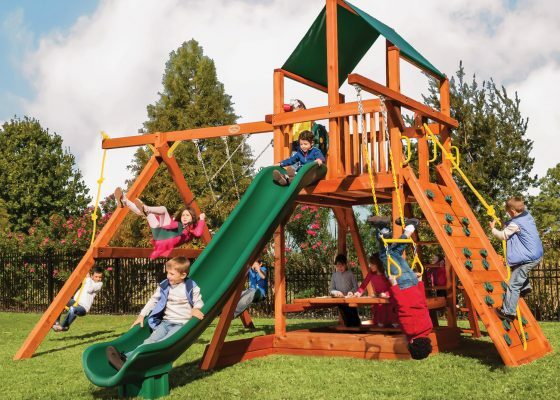 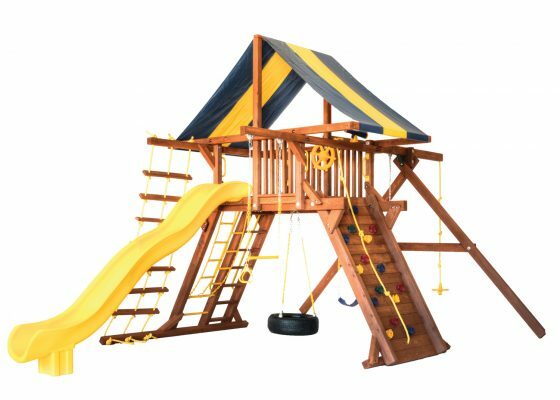 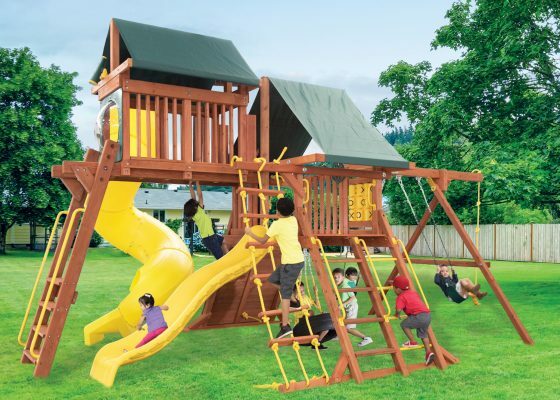 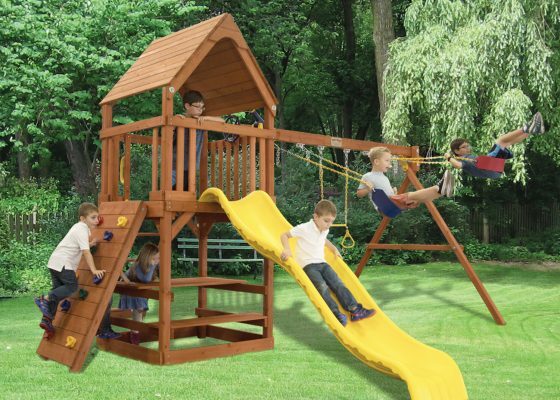 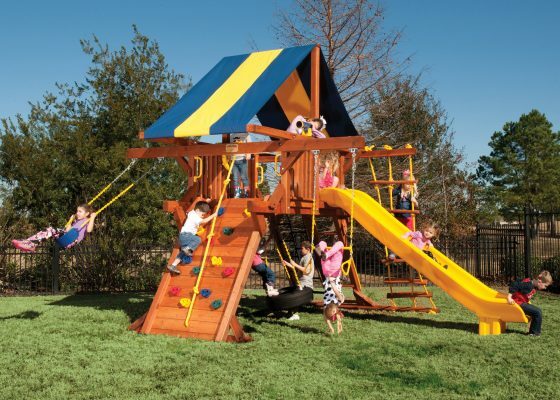 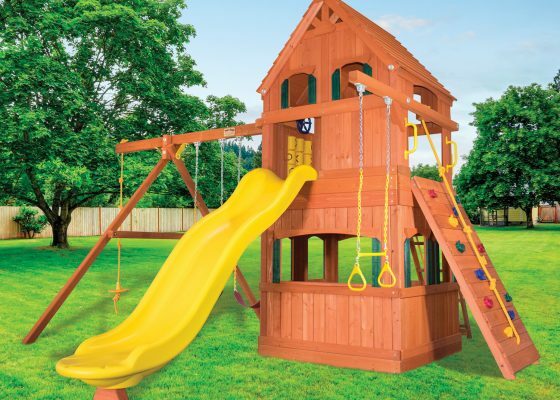 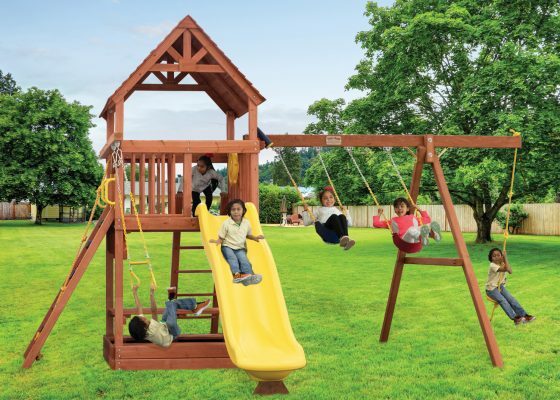 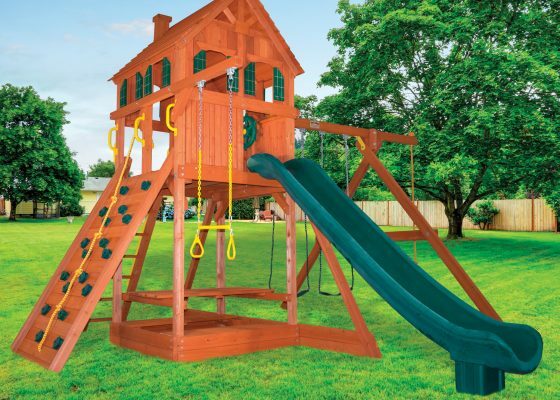 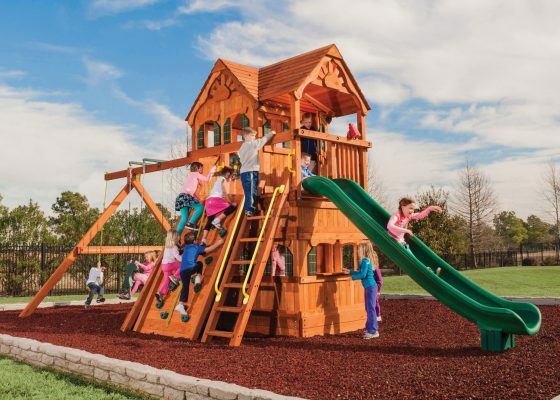 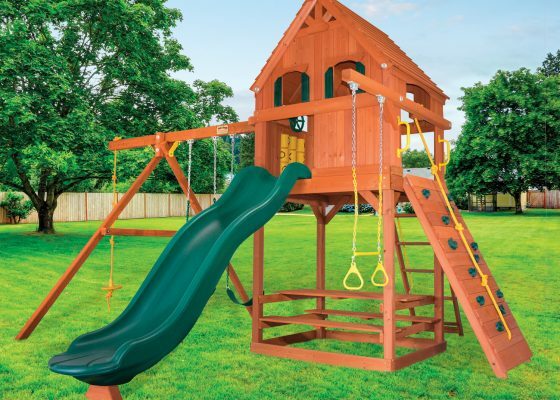 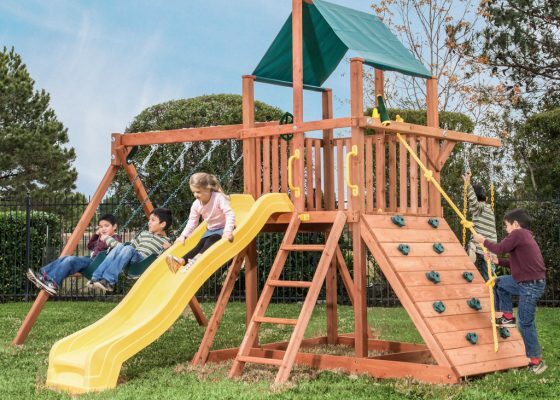 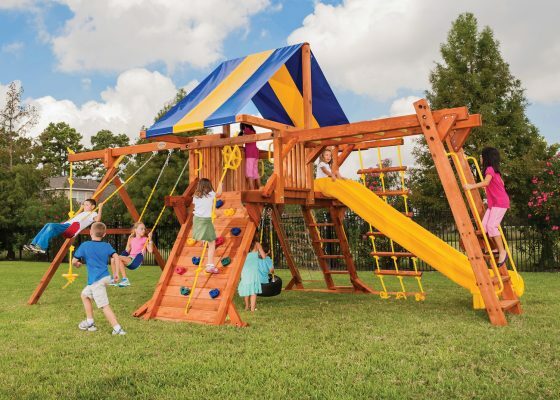 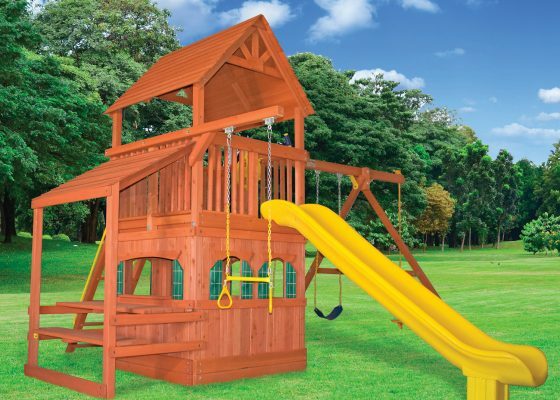 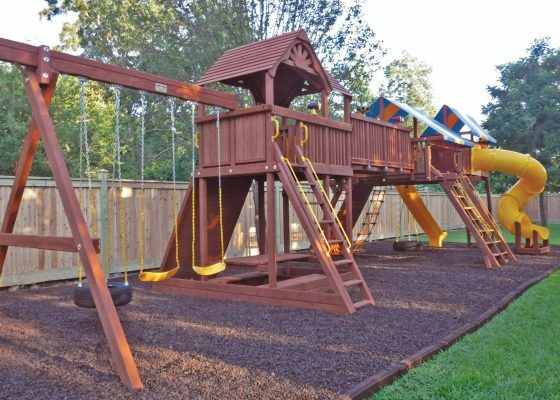 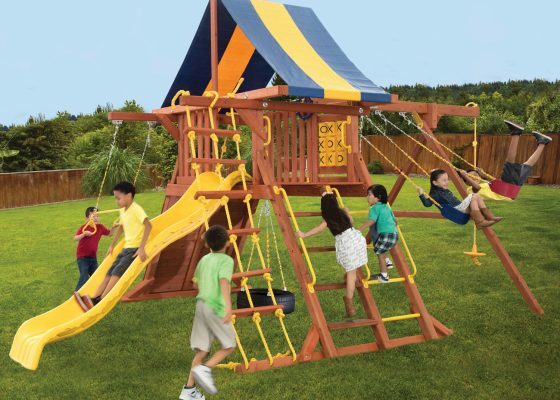 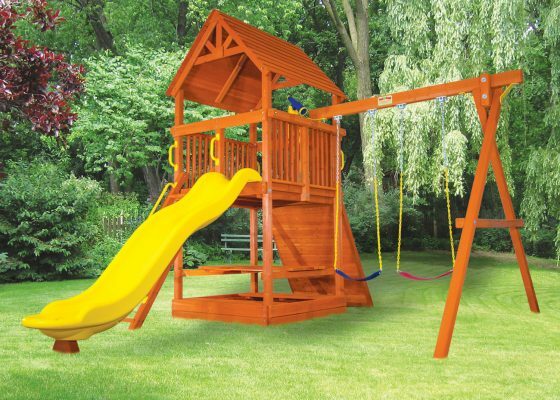 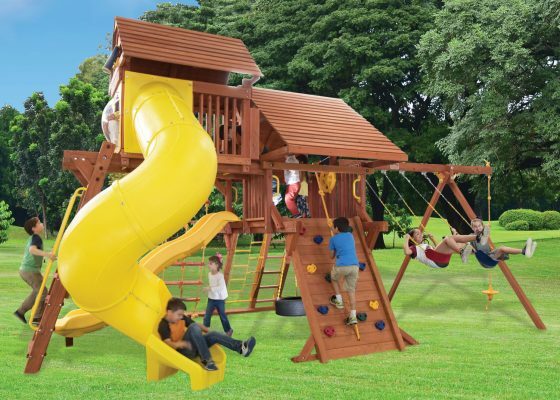 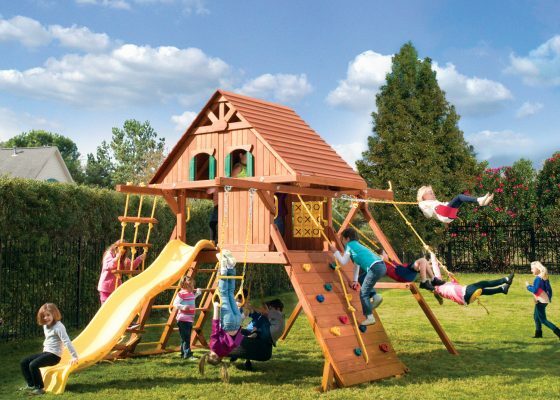 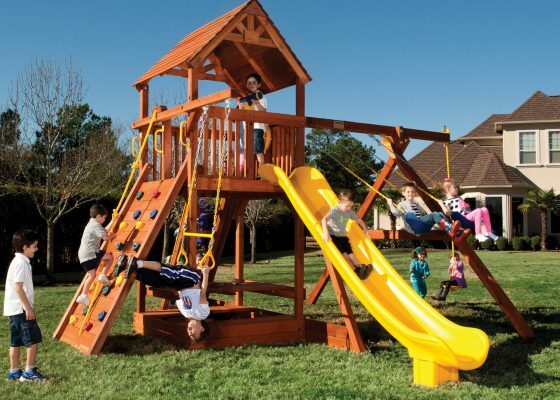 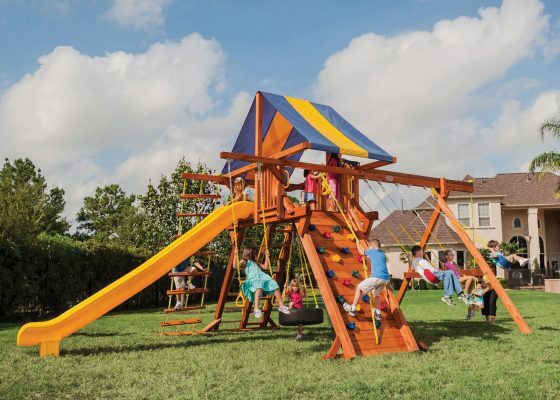 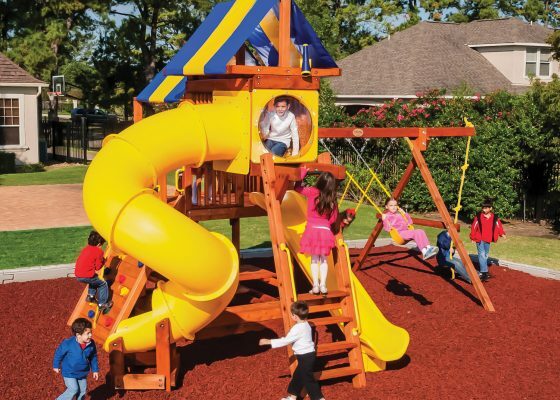 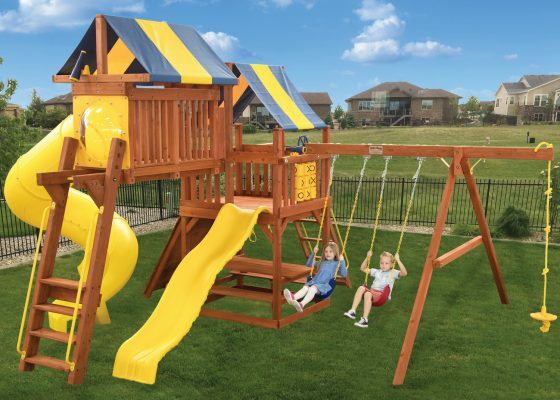 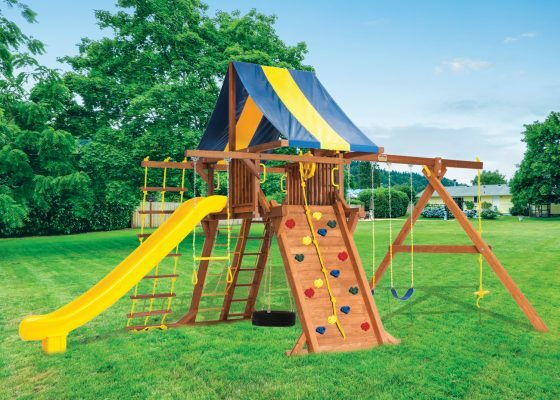 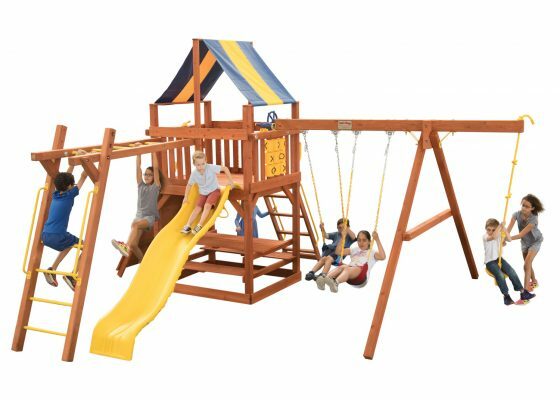 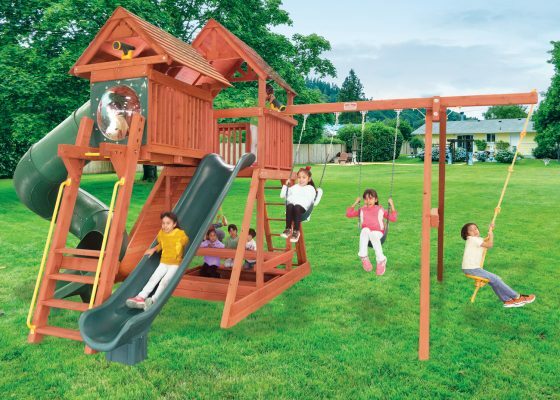 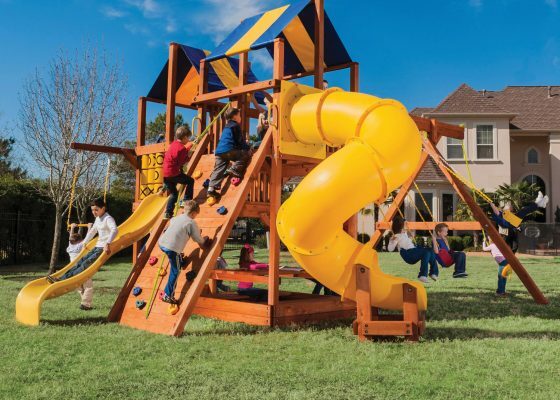 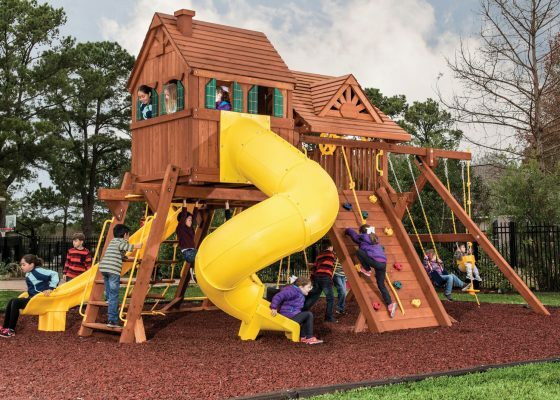 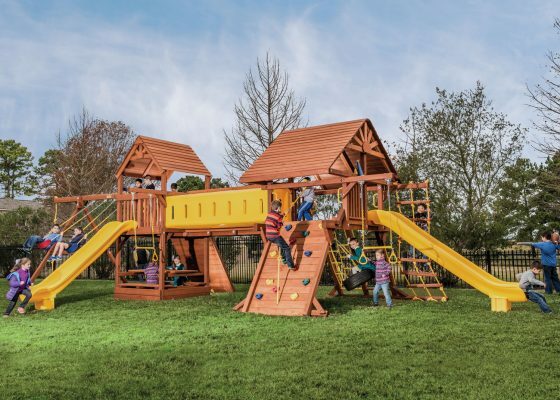 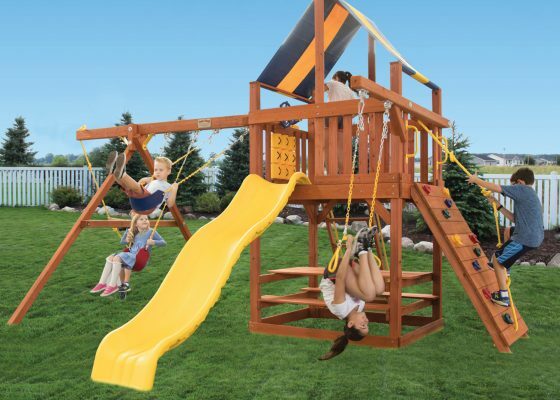 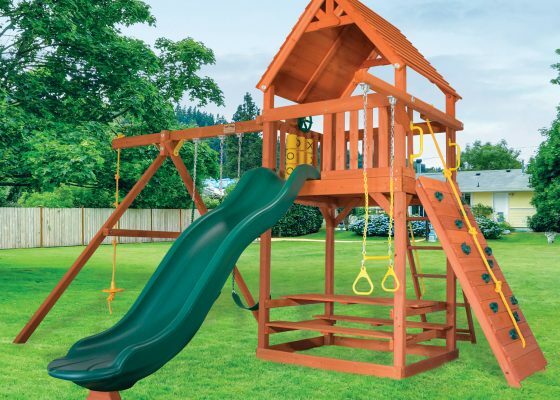 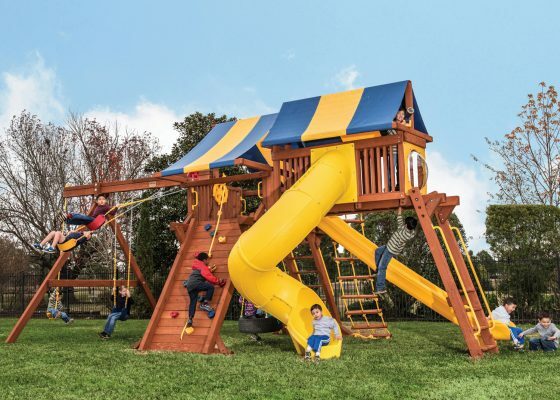 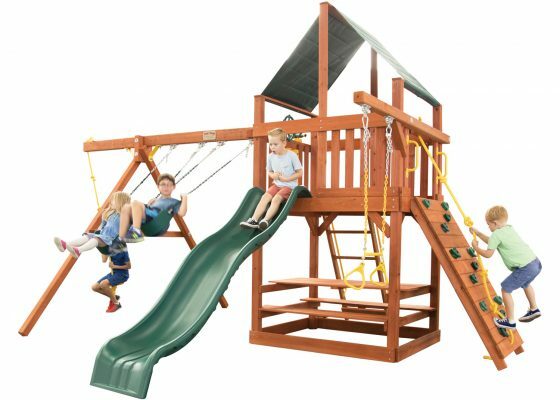 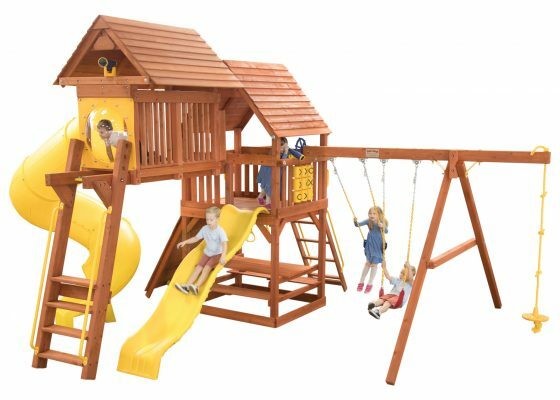 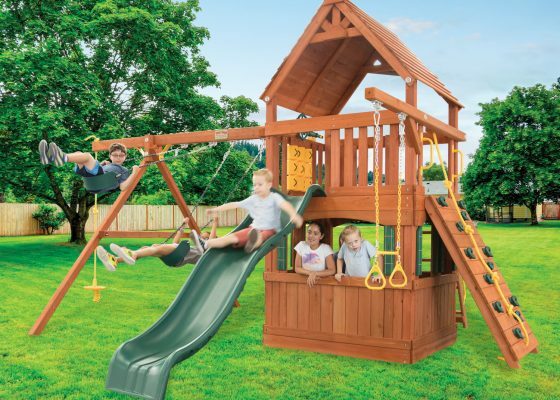 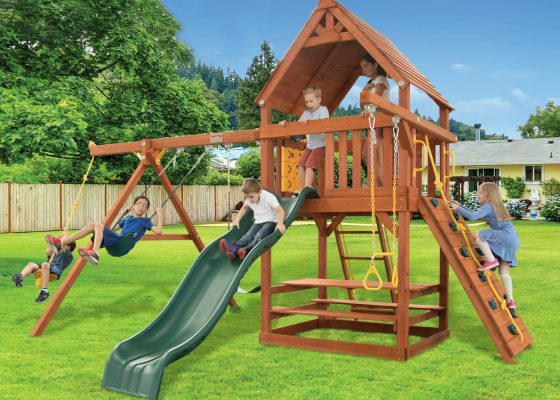 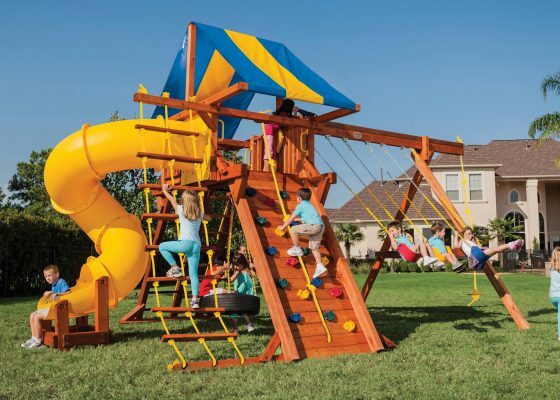 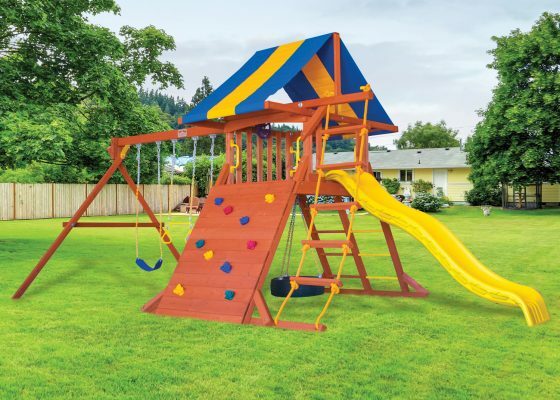 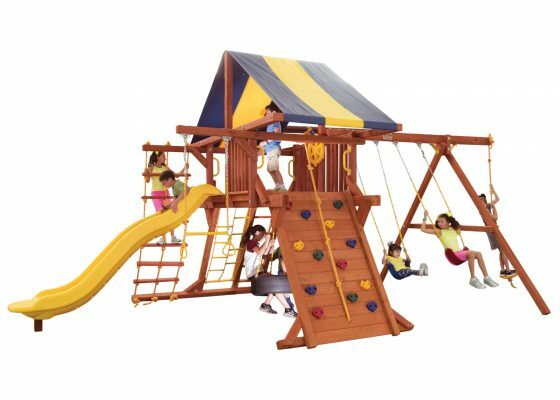 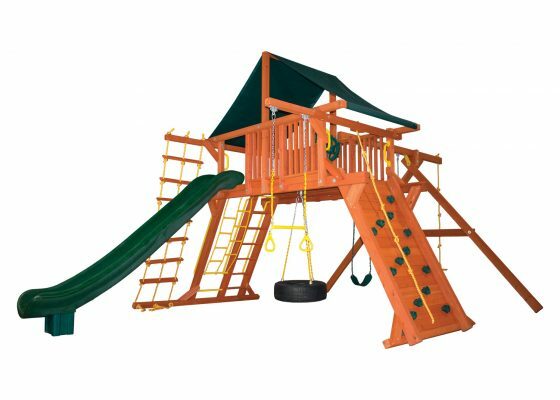 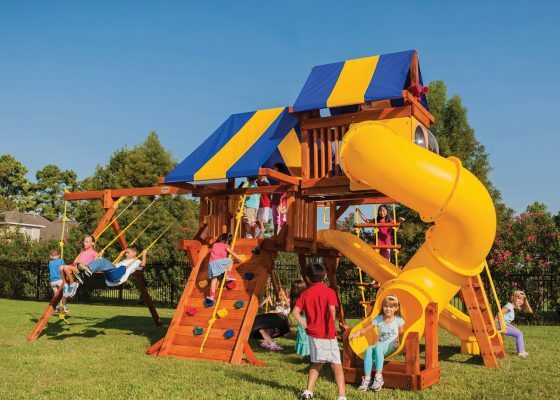 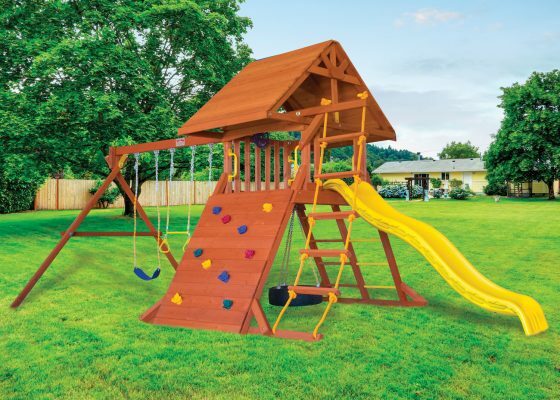 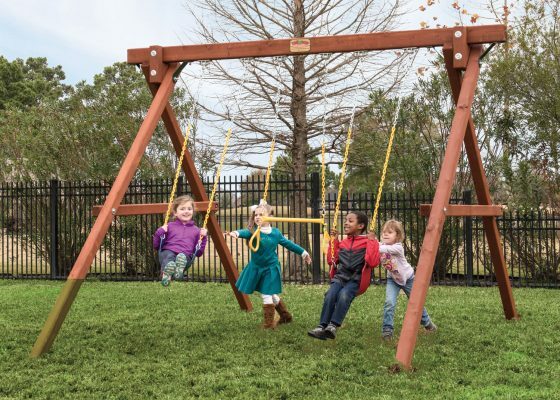 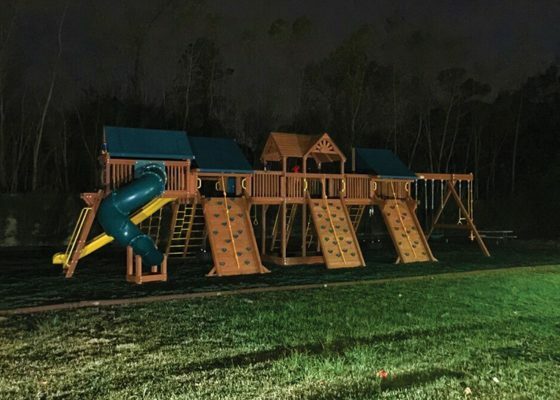 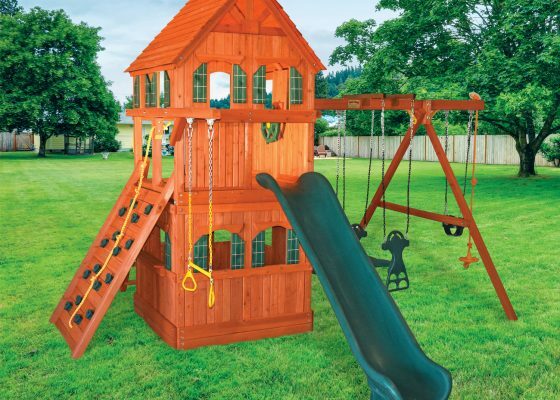 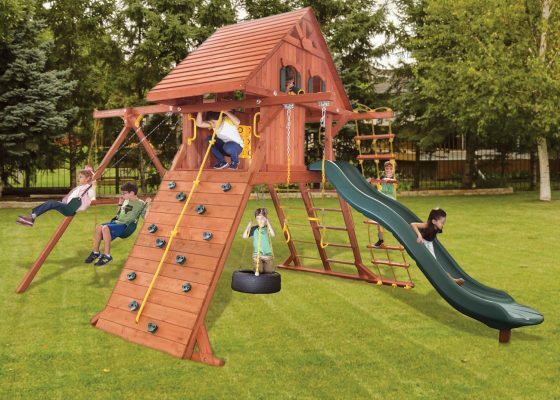 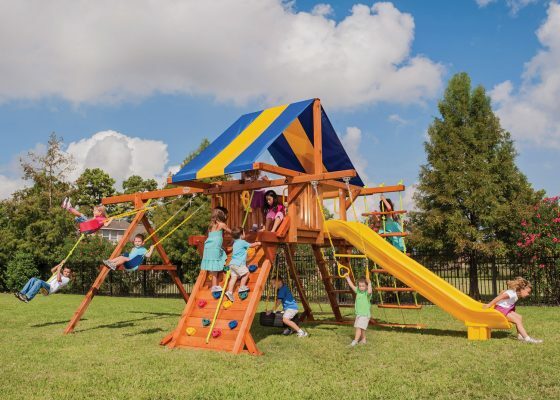 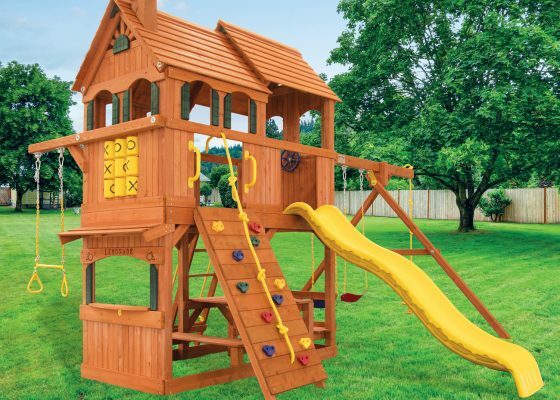 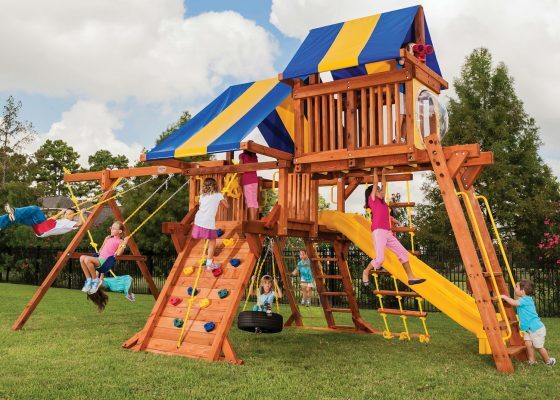 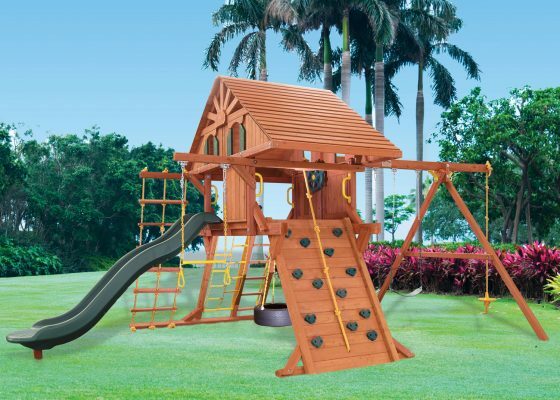 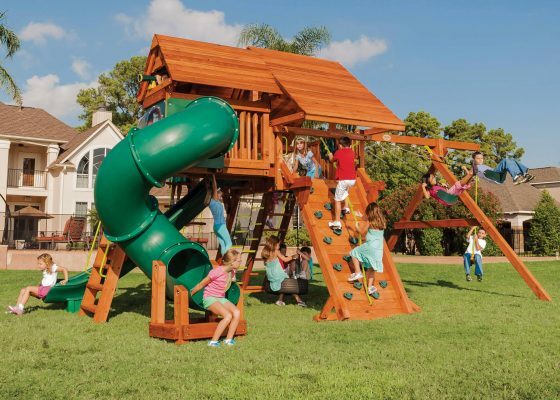 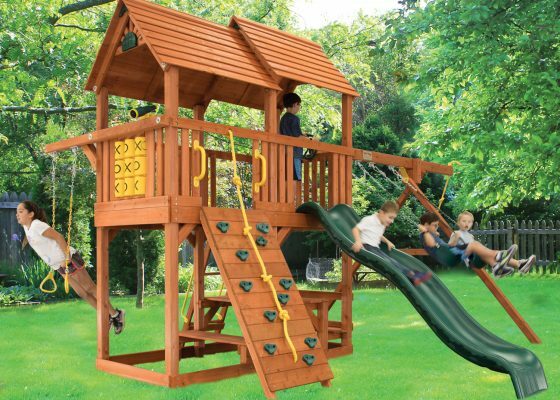 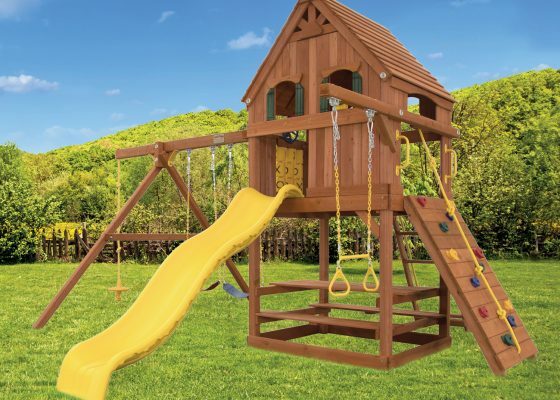 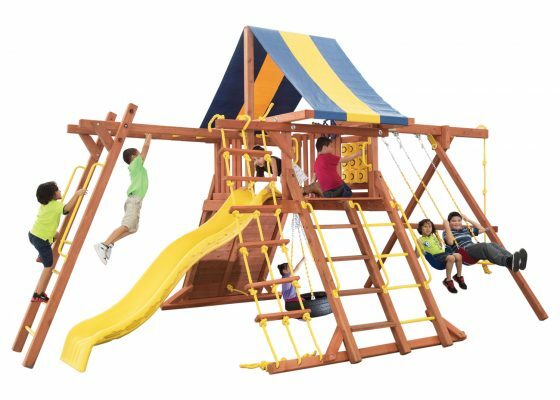 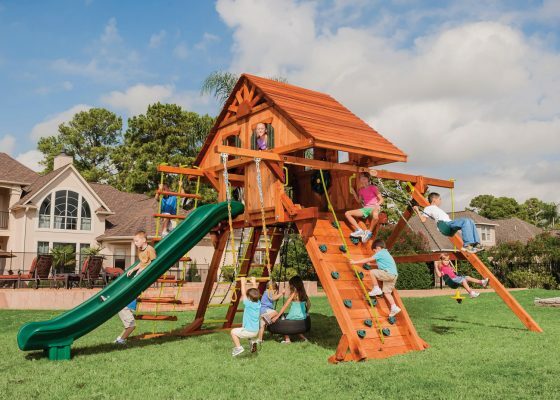 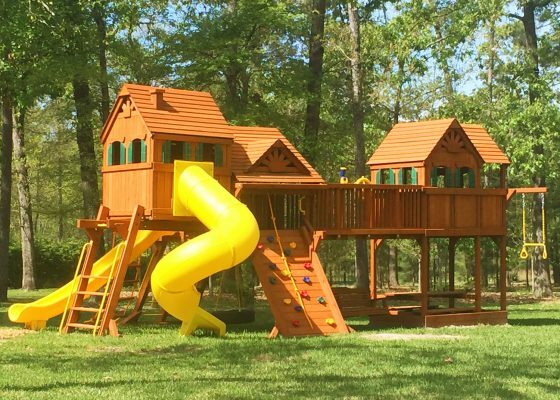 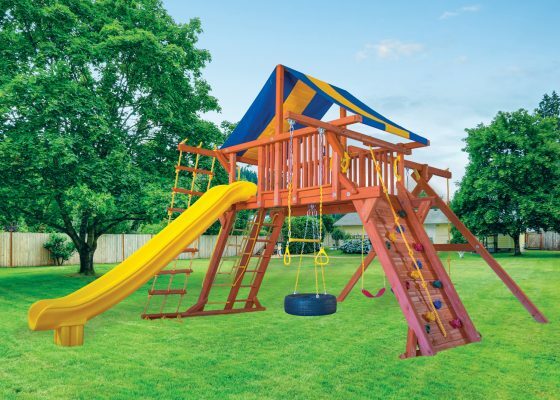 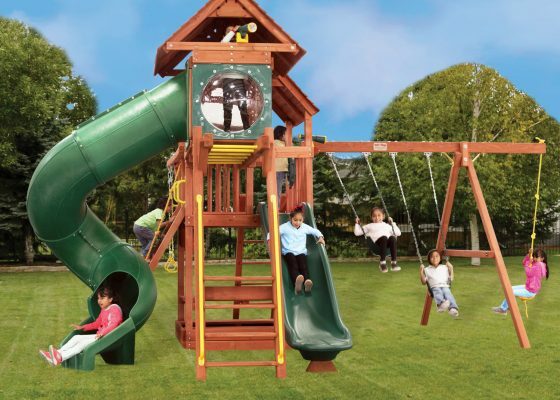 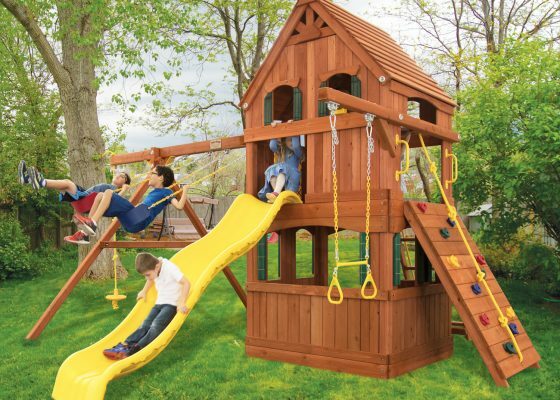 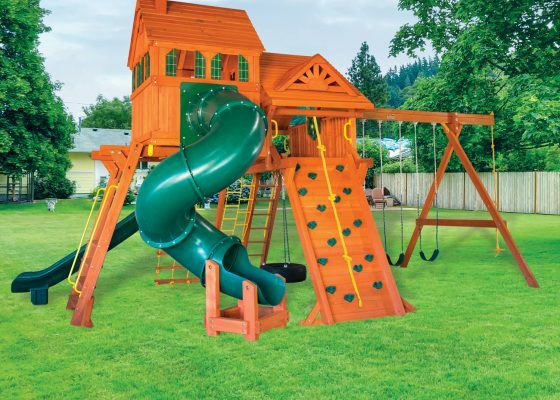 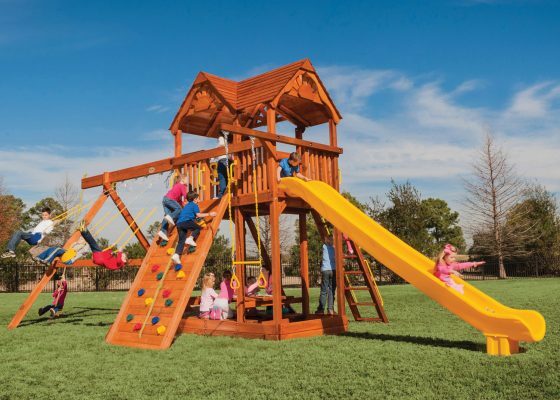 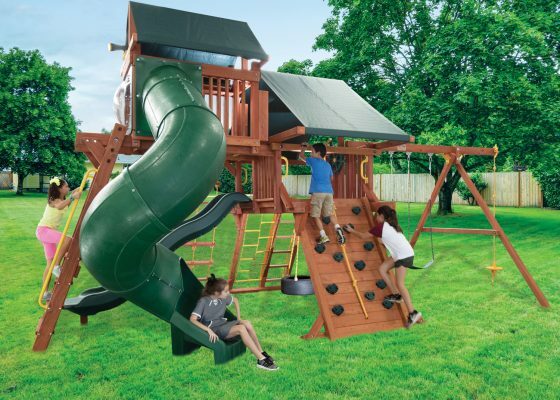 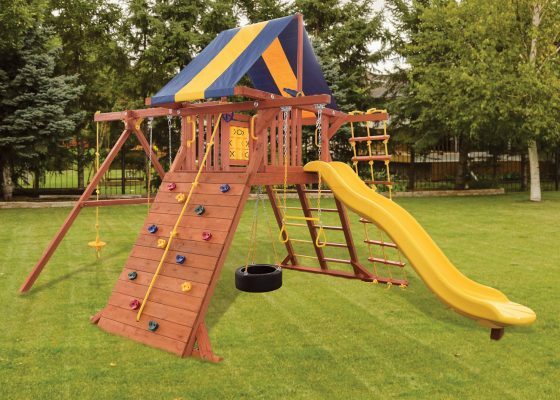 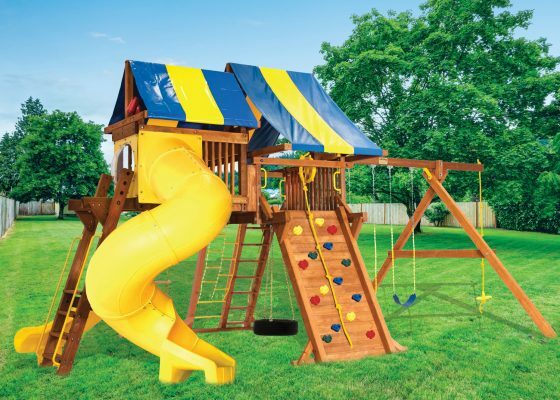 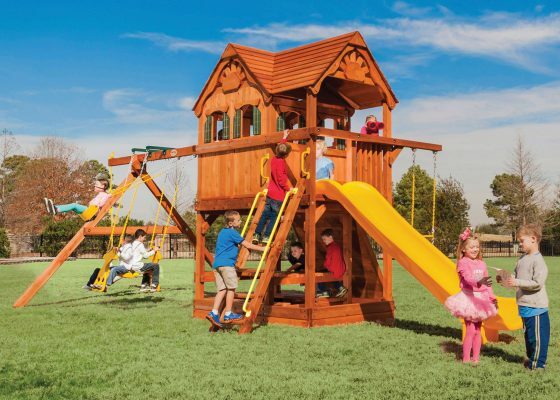 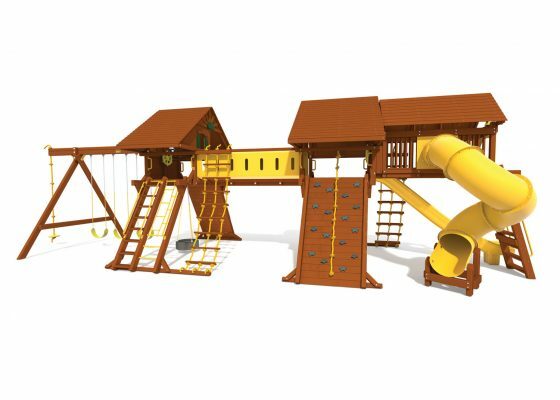 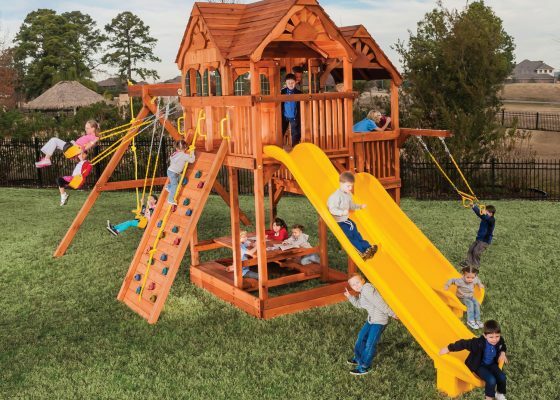 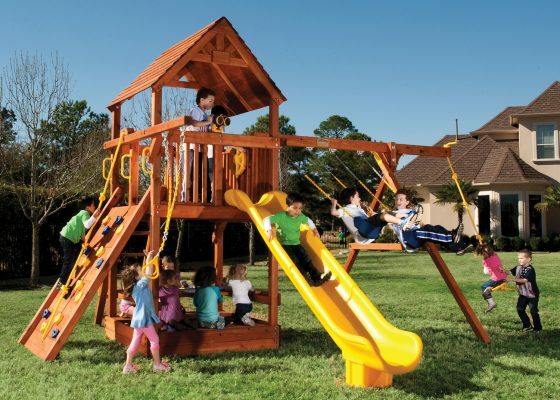 We don’t just craft premium products for outdoor play…We craft an experience of life! 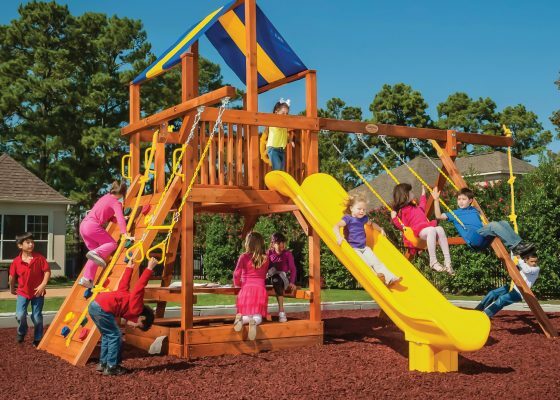 Flip through our catalog below to have a look all our different configurations and features, all designed with top quality and safety standards in mind. 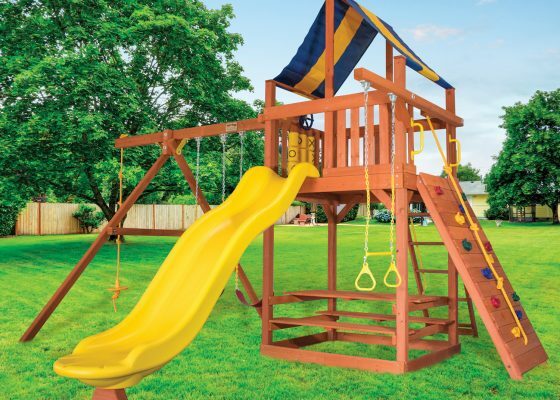 Or stop by and let your kids try out our demo sets!